Ever since Custom Crops closes down its business, I been searching for new stores that offer that kind of discount. 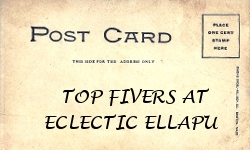 This is a very difficult task but I do come close a few of online stores and one of them is Crafty Saver. 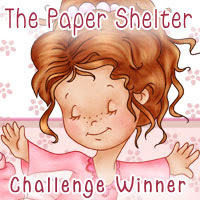 Crafty Saver concept is more alike of one of the online store I frequent back then known as Oh My Crafts! which has been closes down as well. Their concept is having special discount if you purchase up to certain amount or bundle of products for over a period of time. 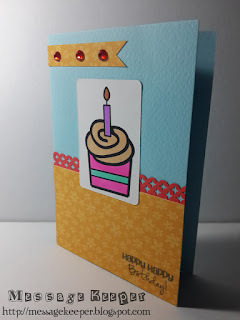 Since I do not have much choice, I decided to give Crafty Saver a try. Furthermore, they are having promotion on Tim Holtz Ranger products which I wanted to buy as well. I placed the order and made the payment on 12 August 2014. One thing not good about Crafty Saver is that they do not send out shipping notification! Aarrgghh..... 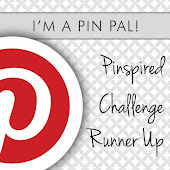 In order to check the order status, customers have to login to the Crafty Saver account! This is really a minus point in customer service! Nevertheless, after logging into the Crafty Saver account, I am able to find my tracking number and track my parcel shipment. 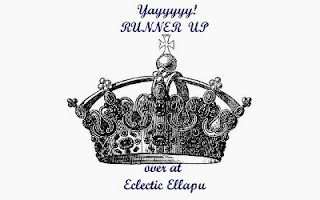 My parcel was shipped on 14 August 2014 which is great as previously, Oh My Crafts! takes up to weeks to ship out the parcel. I was not at home yesterday and the delivery man left me an acknowledgment slip. Thanks to my darling hubby who picks up the parcel at the post office today. 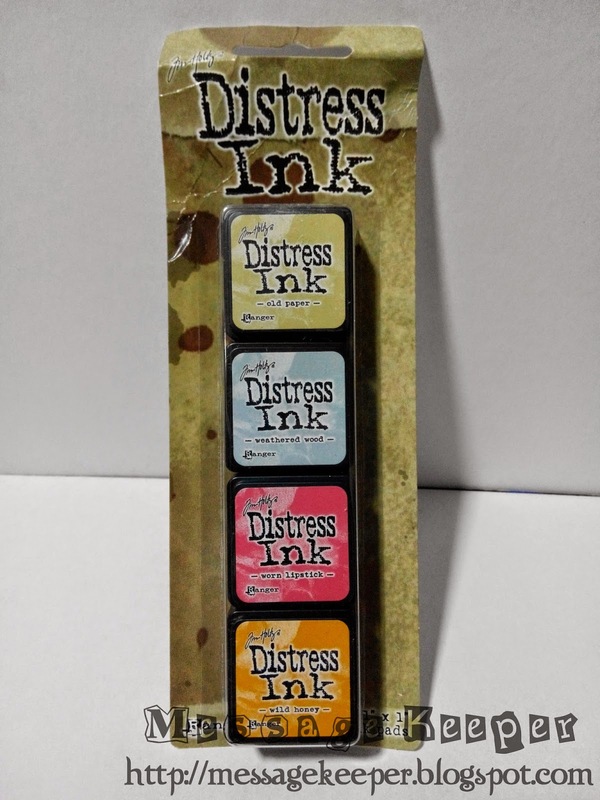 I am so thankful for Tim Holtz to have the distress ink in the mini distress ink pads. This really save me a lot both money and space. I have a few full size distress ink pads but I think I will switch to mini distress ink pads. Why? First, it is more value for money and I get more colors. Second, mini distress ink pads work better with most of the techniques as suggested by Jennifer McGuire. Third, I do not use distress ink that often and mini distress ink pads just save the day. :P Previously, I already gotten Tim Holtz distress ink mini kit #4 and now, I am getting Tim Holtz distress ink mini kit #7. 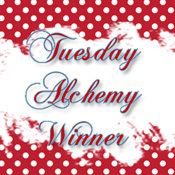 That Ranger mini ink blending tool is another tool recommended by Jennifer McGuire. I purchase this Ranger mini blending tool not because it is recommended by Jennifer McGuire but also because of the soft edges it gives. I always have hard edges when I use the original blending tool making my projects not as good. Furthermore, the mini foam stack well at the bottom of the mini distress ink pads which I find it very useful in organizing and easy to access. 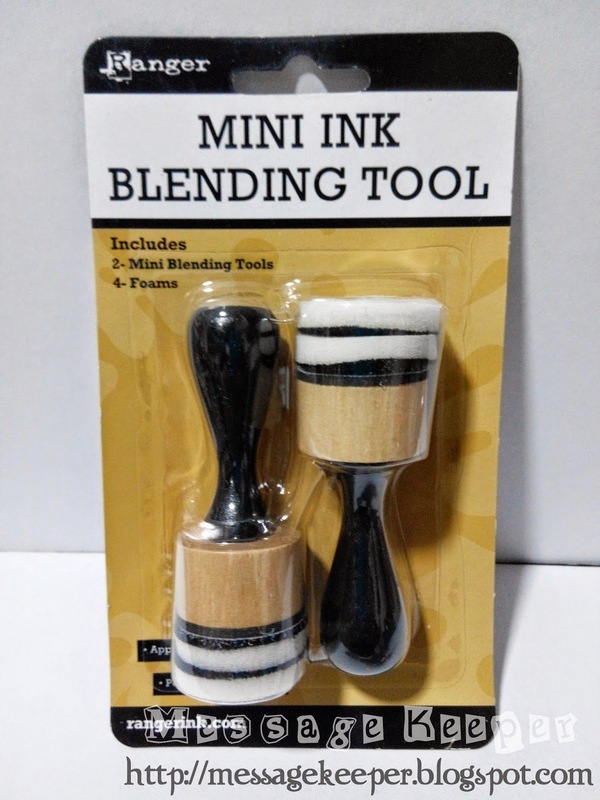 Actually, I already have a pair of Ranger mini ink blending tool but I forgotten and bought another pair! Anyhow, it is good to have a spare pair. I can easily stack the mini distress ink pads but I like it to be organize and portable too. Thus, the Tim Holtz mini distress ink storage tin is the answer! 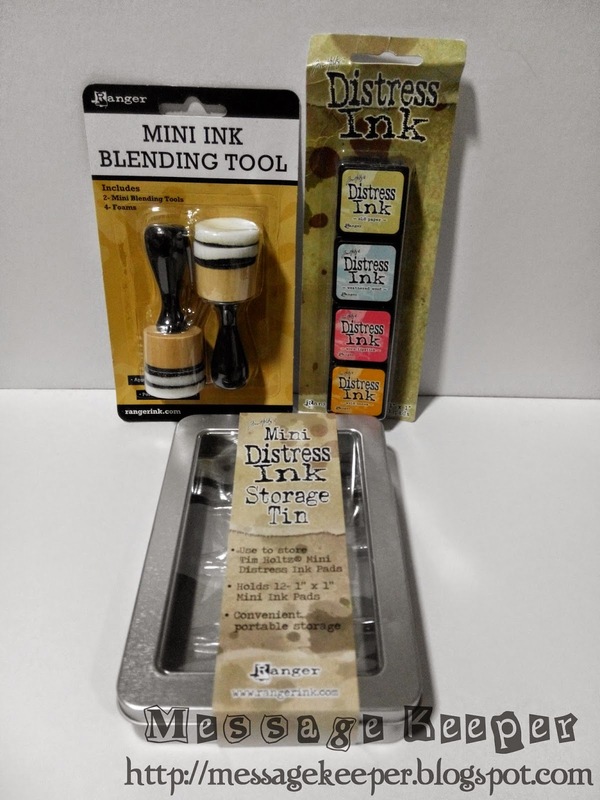 On Jennifer McGuire's Tim Holtz & Ranger Product Release Close-Up video earlier, Jennifer also mentioned that this Tim Holtz mini distress ink storage tin is able to hold Hero Arts mini ink pads or cubes. I plan to buy Hero Arts mini ink pads or cubes as well if my budget permits. 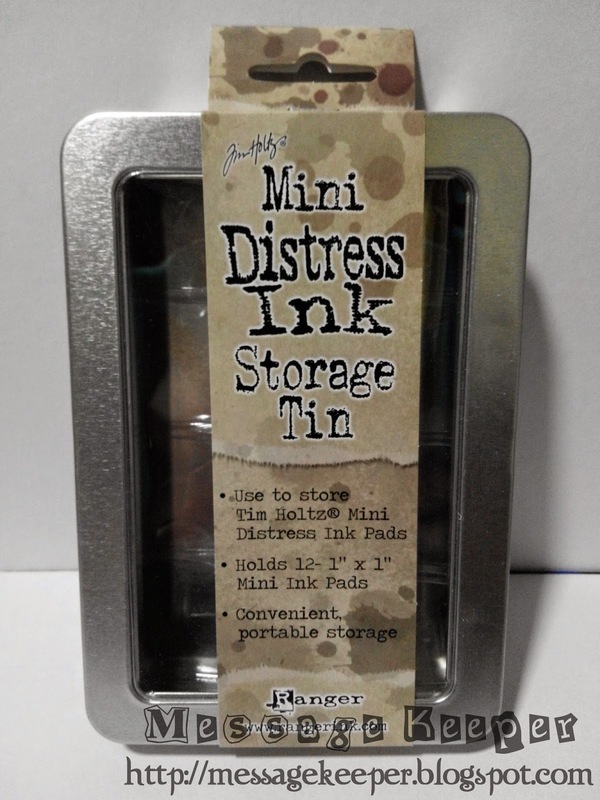 So, getting this Tim Holtz mini distress ink storage tin is a good move! 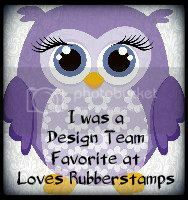 :P If not, I just use it for my mini distress ink pads collection. Hopefully, I can play with these new tools soon!